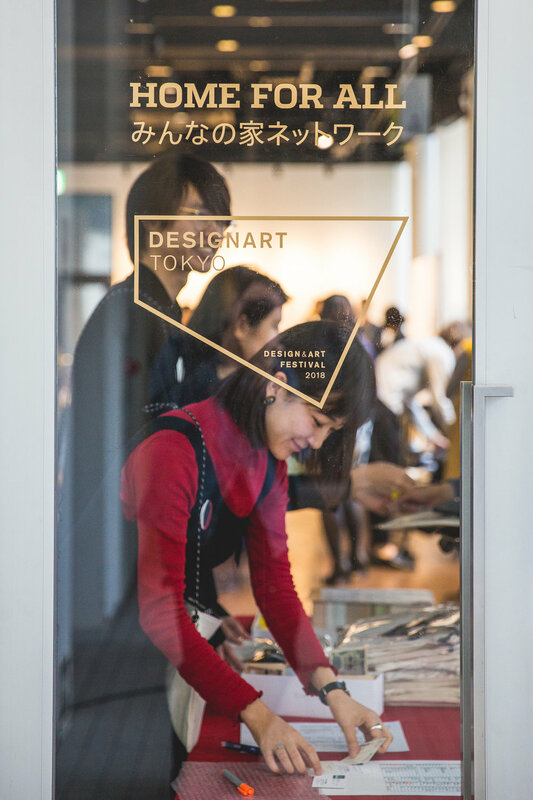 Thank you for coming to DESIGNART TOKYO 2018 x HOME-FOR-ALL event! 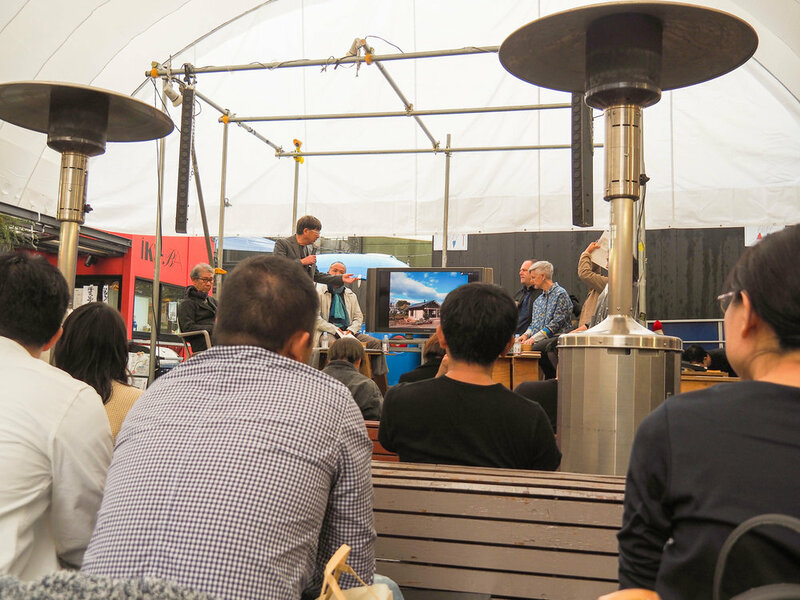 A mountain of thanks to all who joined us yesterday for a discussion about post-disaster architecture and design at our DESIGNART TOKYO 2018 x HOME-FOR-ALL (みんなの家、その先へ2018) event at United Nations University. 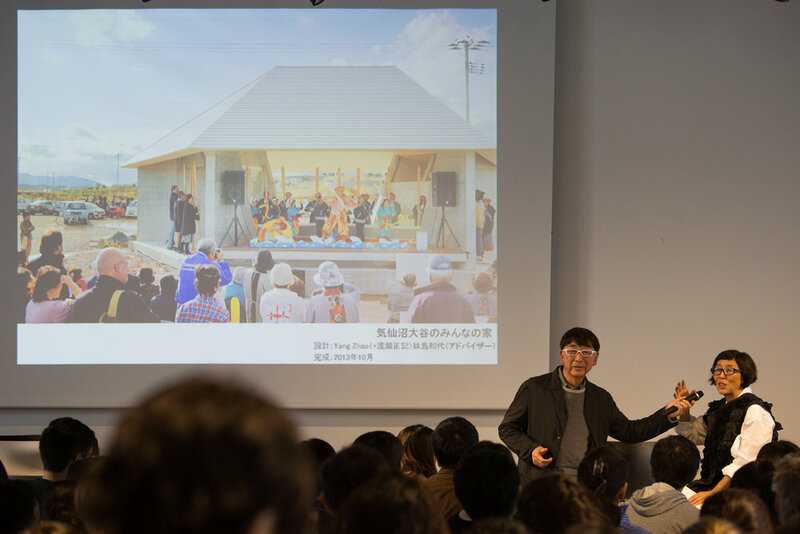 With Toyo Ito, Kazuyo Sejima, Taiji Fujimori, Manabu Chiba, Atelier Bow-Wow, Osamu Tsukihashi, Klein Dytham architecture, and a very attentive audience, we enjoyed an impassioned talk session, as well as a unique exhibition, previewing rare and limited items from leading architects and designers that are up for online bidding NOW for our HOME-FOR-ALL CHARITY AUCTION ( https://online.sbiartauction.co.jp/). 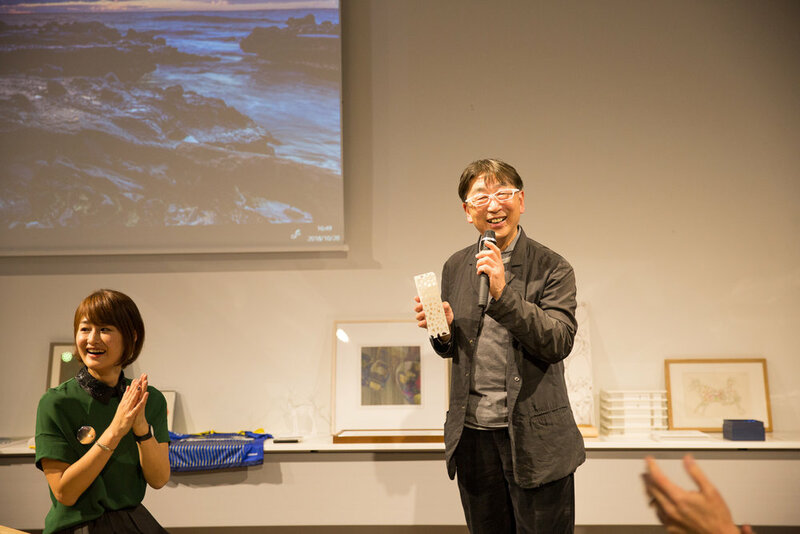 We'd like to give special thanks to SBI Art Auction, Dassai Sake, Designart, speakers, sponsors, the Home-for-All Team and extended family, all the amazing architects involved with Home for All and this Charity Auction initiative! Thank YOU and thank all our amazing supporters. 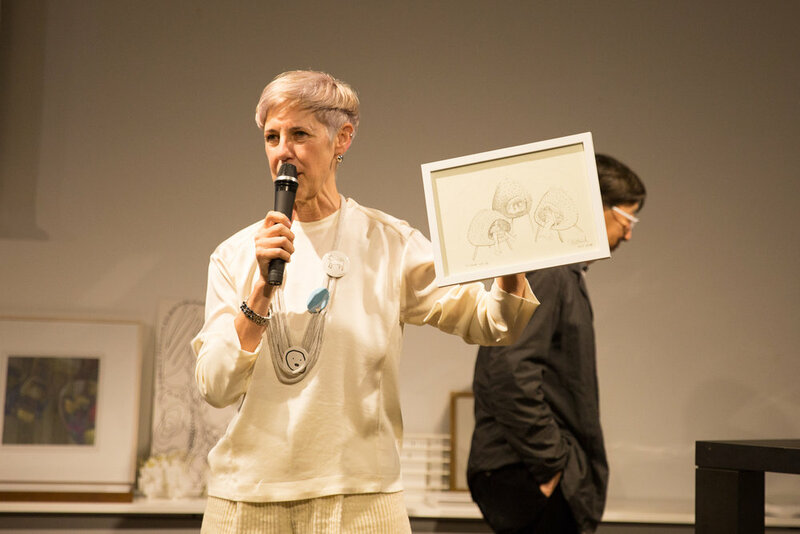 Enjoy these photos, share, and go BID NOW for a great architectural collector piece, and for a great cause! Teruo Kurosaki from NPO Farmer’s Market Association gave a opening speech. 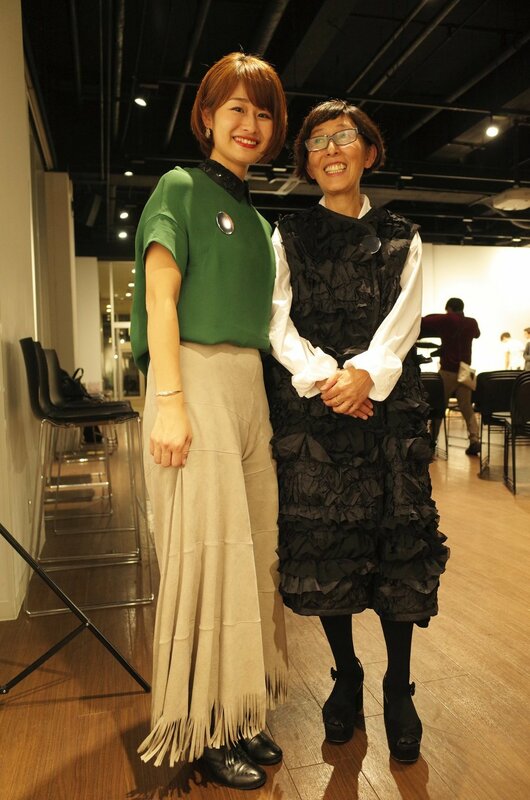 Kazuyo Seijima is showing off the dress for the auction. The online auction goes on till 11/5. 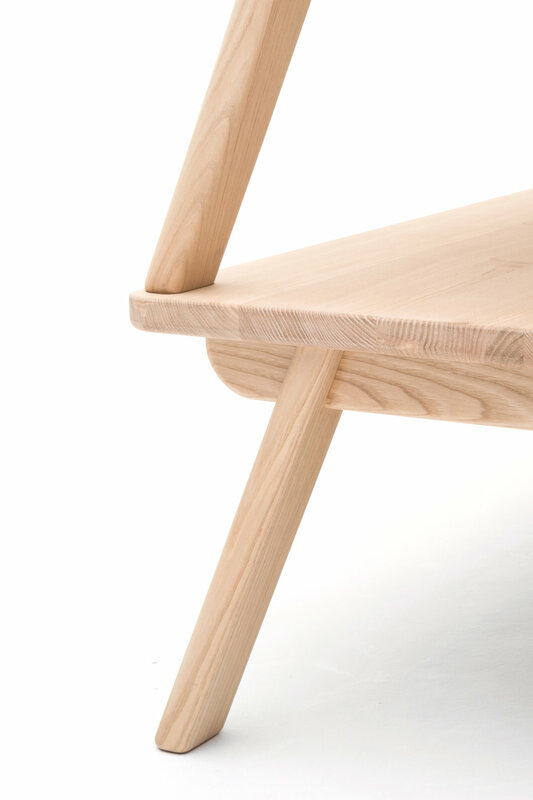 Tops of Jil Sander by Toyo Ito. 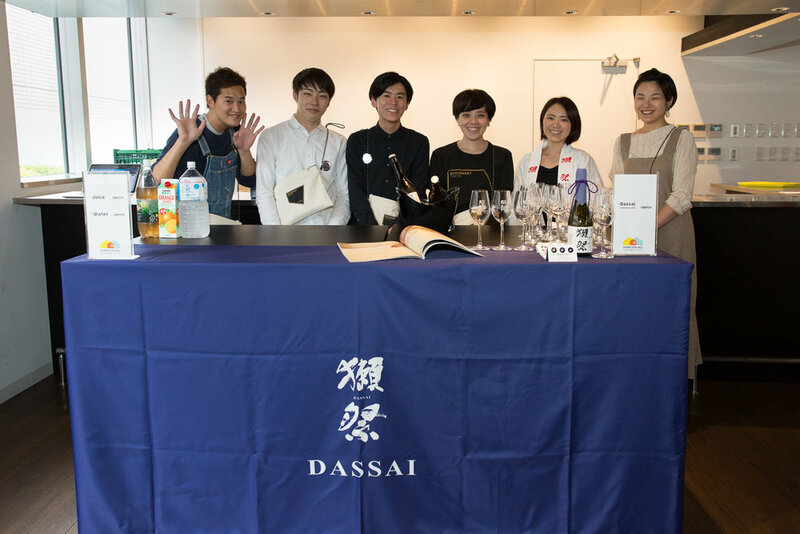 Dassai, a Japanese sake company and affected by heavy rain in west Japan, provided their sake which was bottled after the disaster to appeal that they are in the path of recovery. Thank all of our generous sponsors who support the event! 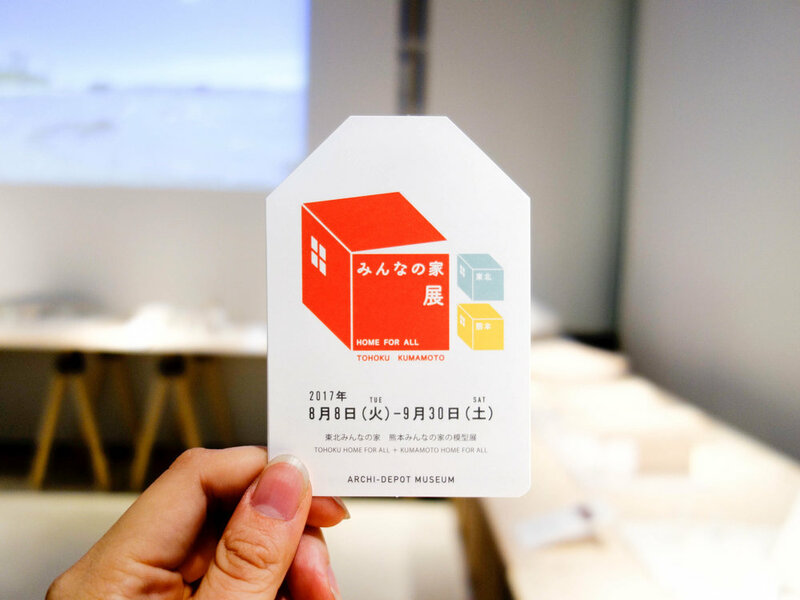 Auction Management Support: SBI Art Auction Co., Ltd.
建築倉庫にて「みんなの家展」開催中です！！Home-for-All Exhibition is now open at Archi-Depot Museum ! 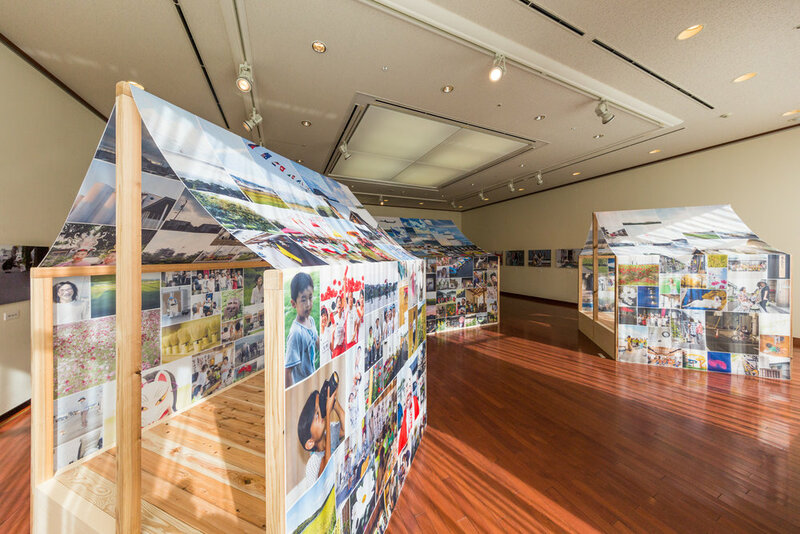 「七ヶ浜みんなの家　きずなハウス」がオープンしました！Shichigahama Home-for-All is now open ! 七ヶ浜みんなの家が完成に向かっています！Shichigahama Home-for-All is nearly completed ! 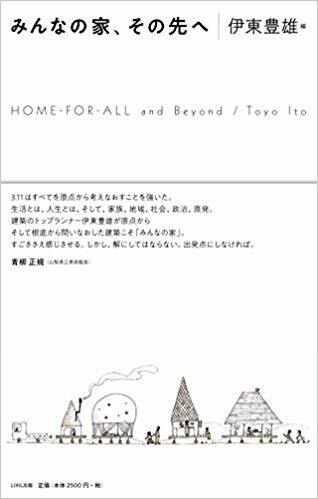 新浜みんなの家の開館式典が行われました！The opening ceremony of Home-for-All in Shinhama. A Kumamoto Castle pose with Kumamoto mascot Kumamon! 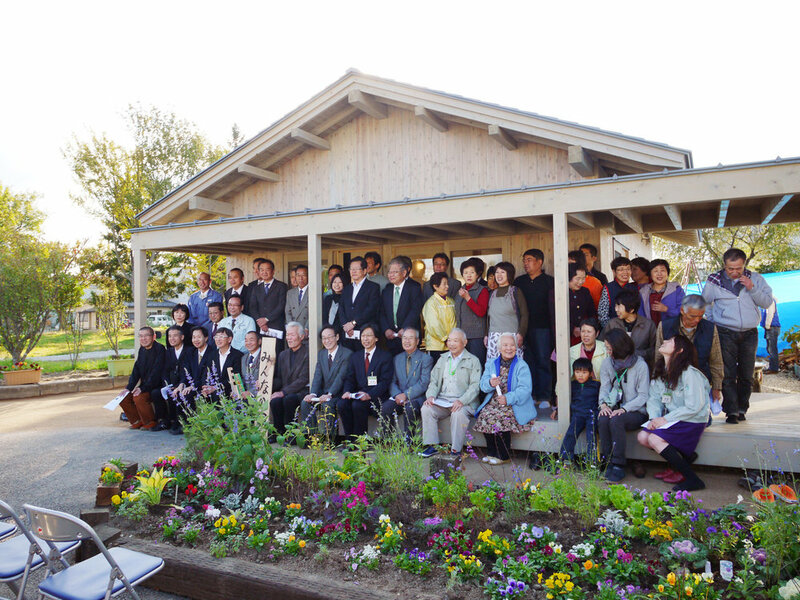 On Saturday 1st April we held a Sakura Festival at the Mashikimachi Techno HOME-FOR-ALL in Kumamoto Prefecture. 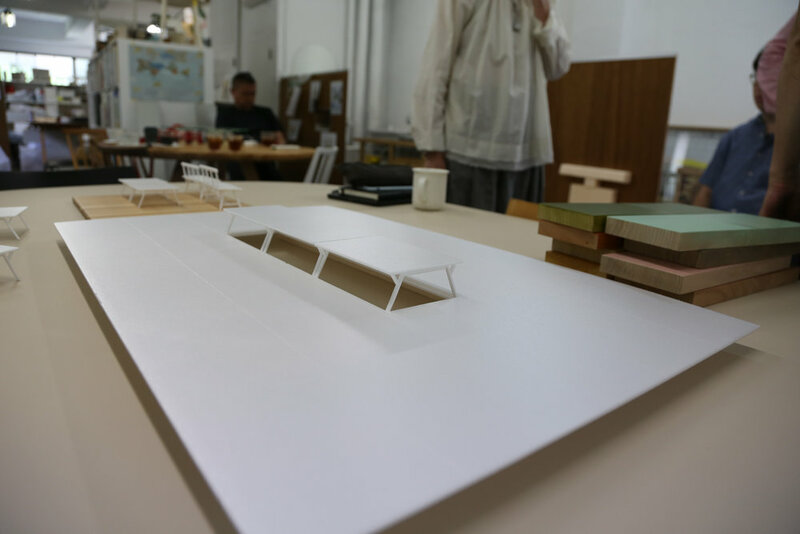 In 2016, in order to bring some colour and a sense of hope to the residents, Carl Zeiss Company donated seventy cherry blossom trees to the temporary housing complex. The festival was a celebration of this donation for all of the residents and for representatives from Carl Zeiss Company. 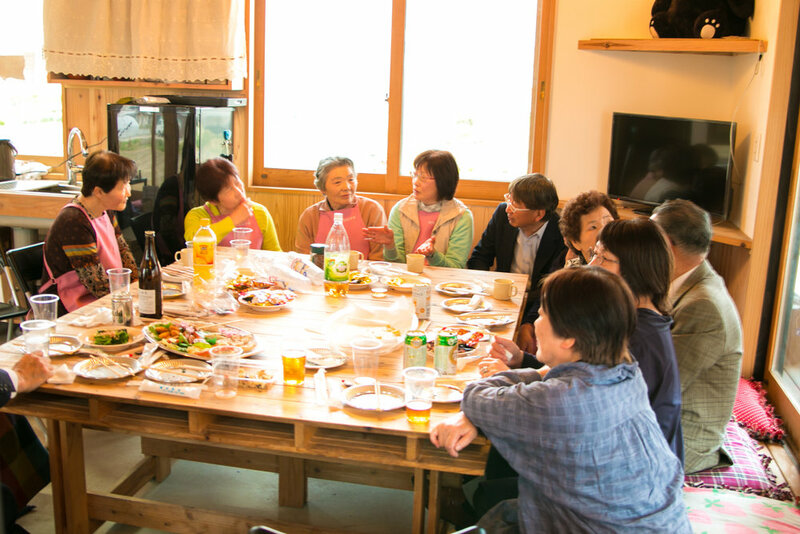 Although the cherry blossom trees were not quite in full bloom, there was still some blossom and the residents enjoyed a traditional hanami picnic. Professional photographer Brian Scott Peterson, co-founder of PHOTOHOKU, taking the picture of two residents. The elderly residents were more interested in his old-fashioned, large-format cameras, whilst the younger residents wanted to see the magic camera! Photohoku is a volunteer "photo-giving" project in which we go as photographers to people in need like those living in temporary housing who've been affected by disaster and who've lost all their photos and we make them new one. We use instant film which allows us to give the recipients immediately. 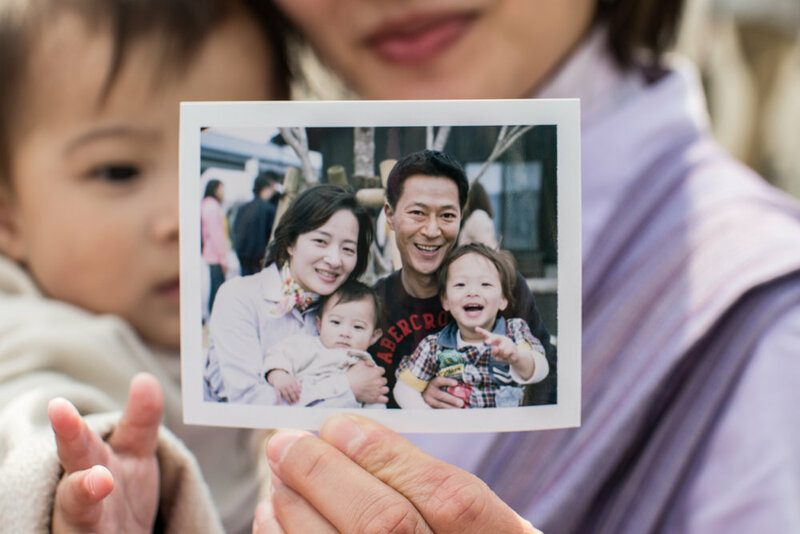 It's unexpectedly became a project that took us to Tohoku and around Japan, and actually around the world where we've created 10,000 new family photos for people. 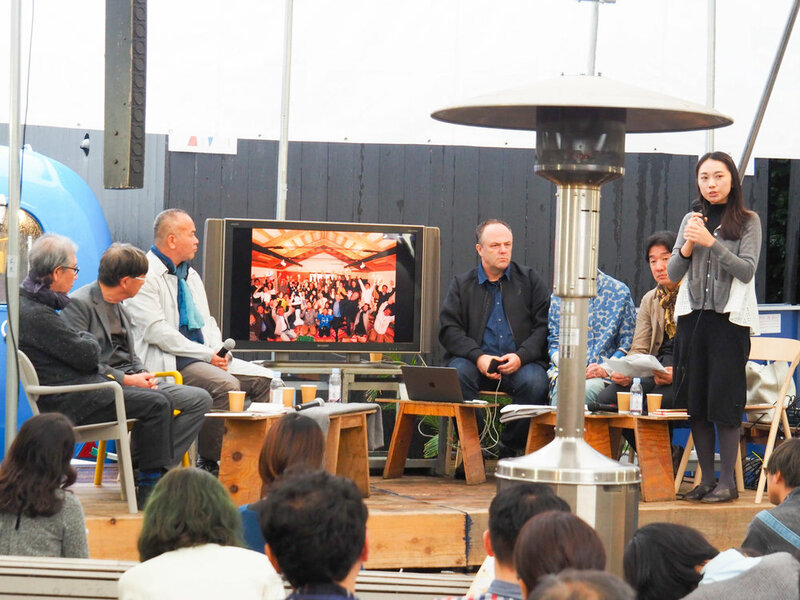 After the cherry blossom picnic a special PechaKucha Night event was held at the Kumamoto Artpolis HOME-FOR-ALL. 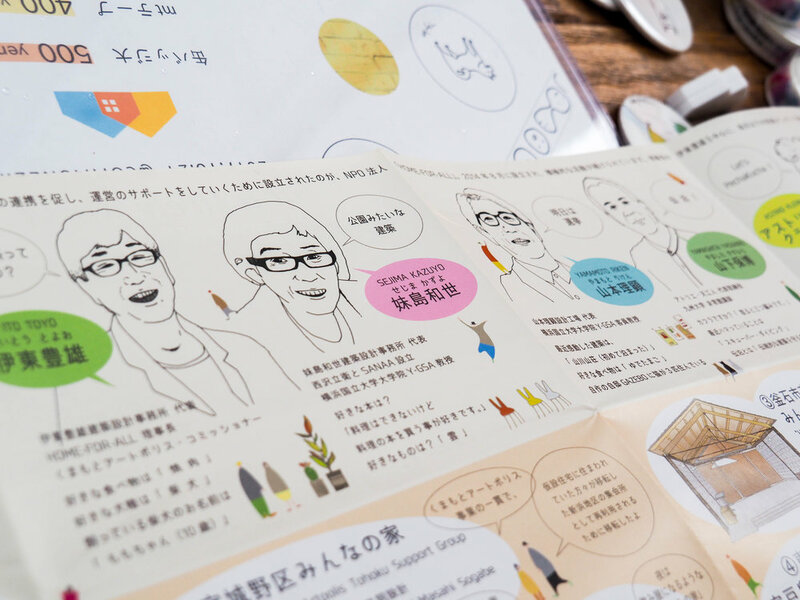 PechaKucha is a presentation format with only 20 slides and the presenter speaks for 20 seconds on each of them. The slides move on automatically so every presenter has exactly 6 minutes and 40 seconds to talk. 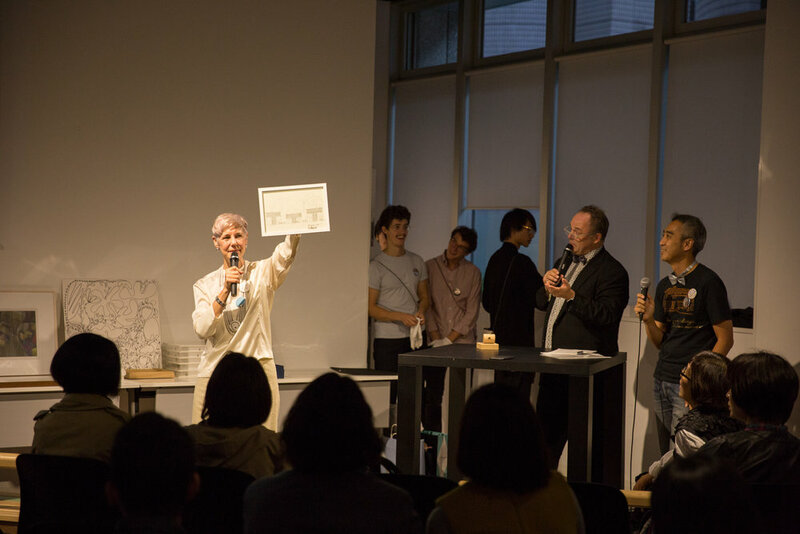 The PechaKucha Night format was devised by Astrid Klein and Mark Dytham in 2003 and is shared and supported by Klein Dytham architecture. 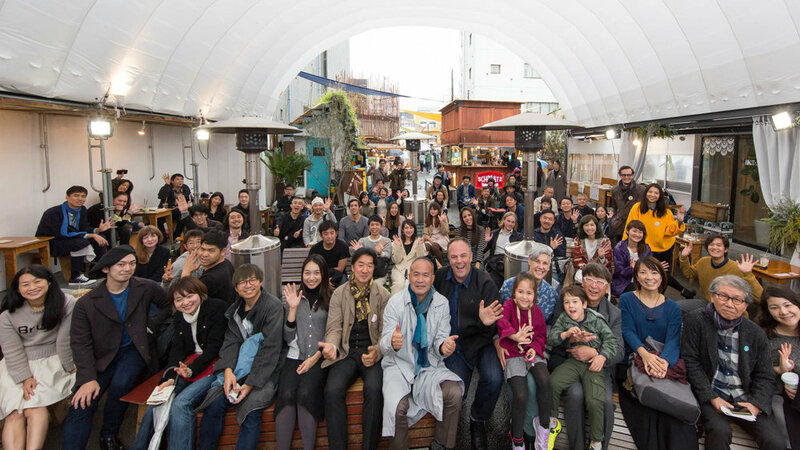 There are now PechaKucha Nights in over 980 cities worldwide. 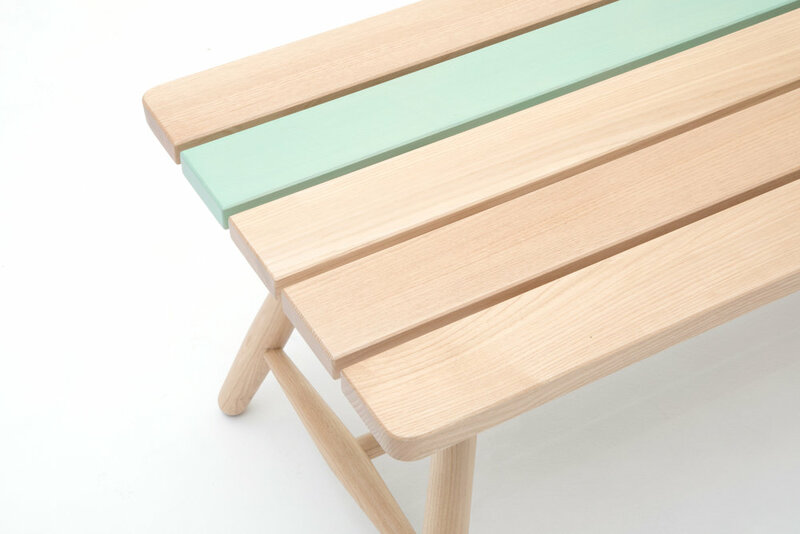 One of the main forces behind PechaKucha is the idea that creativity is not just for architects, designers and artists – it is for everyone. Everyone is full of creativity in their everyday lives and this creativity should be celebrated and shared throughout communities, with everybody having a voice. 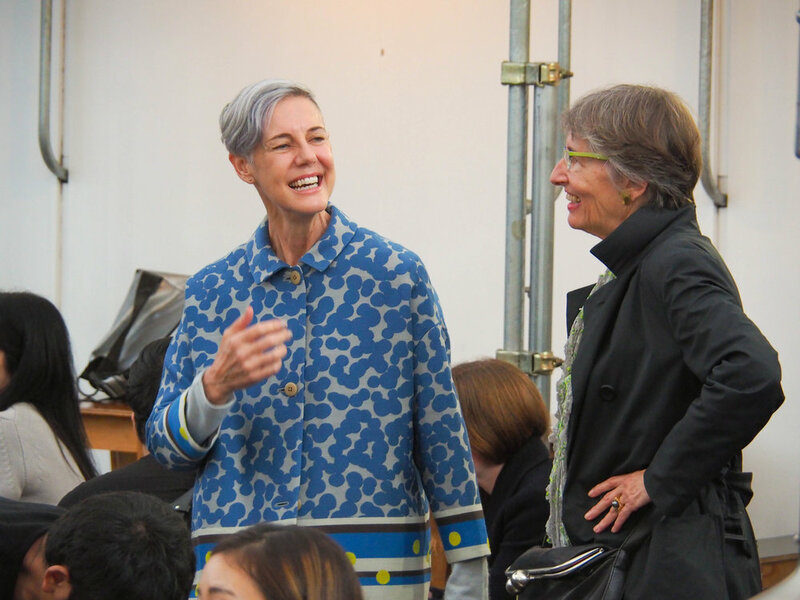 At this event the presenters came from diverse backgrounds, from renowned architects to residents of the temporary housing who wanted to speak about how they have personalised their home. 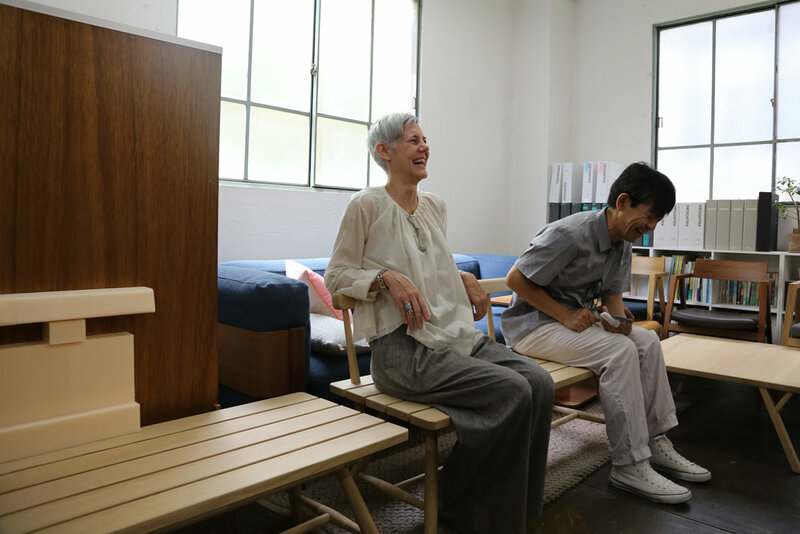 From all of the HOME-FOR-ALL team, a huge thank you to Carl Zeiss Company for their generous donation and another huge thank you to the residents of Mashikimachi Techno HOME-FOR-ALL in Kumamoto Prefecture for being so welcoming and giving us such a great day! 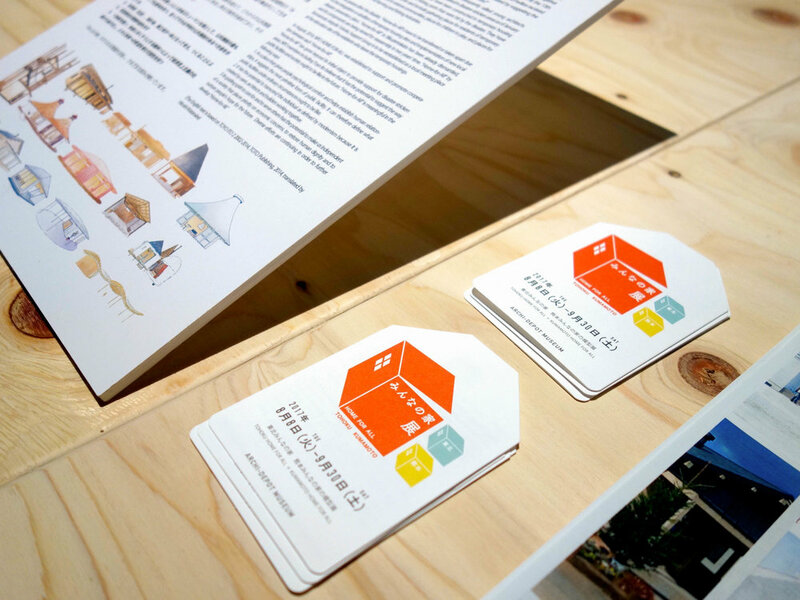 相馬 こどものみんなの家が第33回福島県建築文化賞で優秀賞を受賞！Soma city Home-for-All Children's house wins Fukushima Architecture and Culture Award!